For when you want to have a laid-back night. 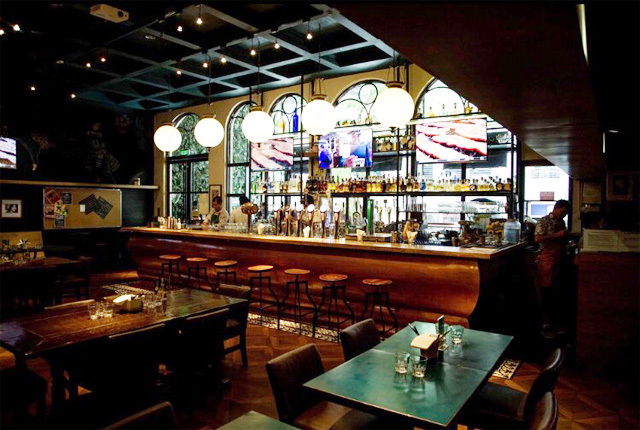 This dimly lit gastropub has been one of Makati’s best haunts for the past few years. 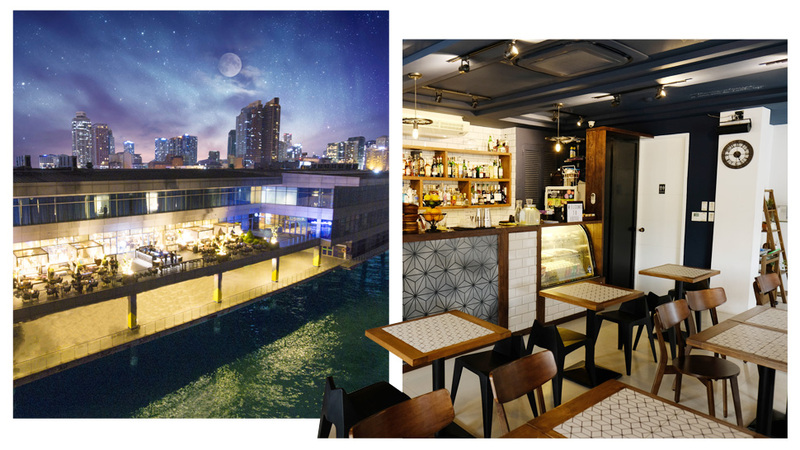 It boasts an impressive selection of craft beers, cocktails with friendly prices, and the best lamb sisig this side of… anywhere, really. Poblacion has its fair share of night spots, but there aren’t many bars that have the same casual feel as Estée, which looks like a café you’d cozy up in after hours. 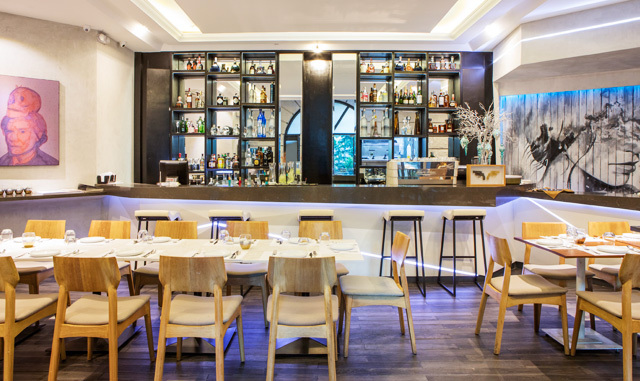 It’s a great place to enjoy dessert and a glass of the Dame en Rouge—its signature spin on sangrias. 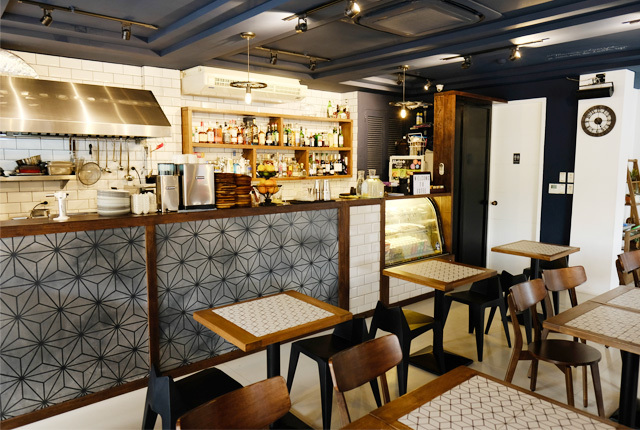 People have been flocking to Your Local for its legendary Torched Salmon Donburi ever since it opened its doors a few years ago, but regulars know that it’s also a great place to unwind with some really good drinks. Check out their Thai chili-infused Kaffir Lime cocktail if you’re looking to spice things up a little. 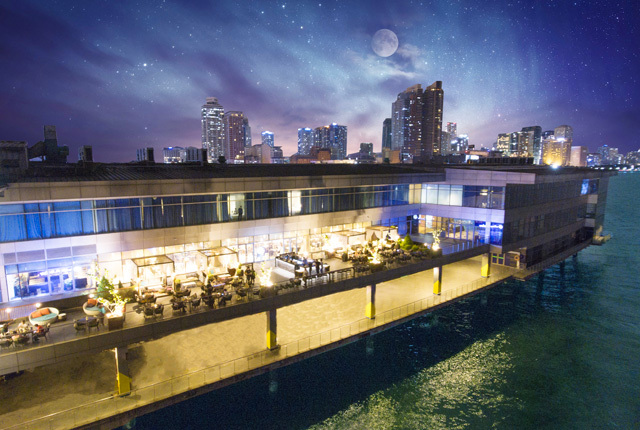 White Moon Bar’s outdoor deck lets you enjoy the view of a sunset over rippling waters as you sip a glass of wine after a long day. 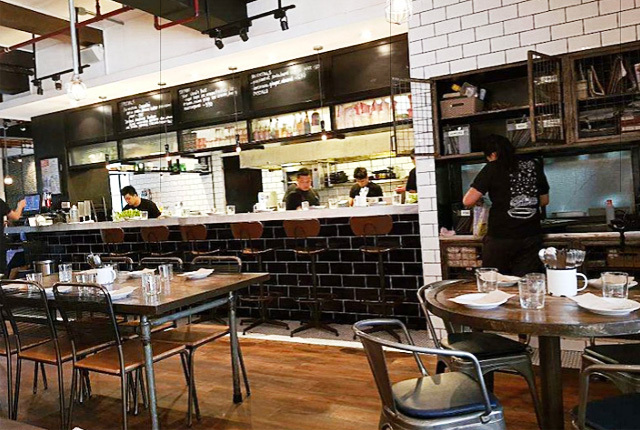 Take the time to unwind at this casual yet chic and artsy restobar in Salcedo Village. Check out the Rolls Royce Panizza—made with mozzarella cheese, scallops, shrimp, and sundried tomatoes—and cap off the meal with a flute of sparkling white wine. Bugsy’s has become a staple for Metro Manila’s post-office hours set, and for two good reasons: satisfying comfort food and reasonably-priced alcohol. Don’t leave the place without trying the chicken wings. 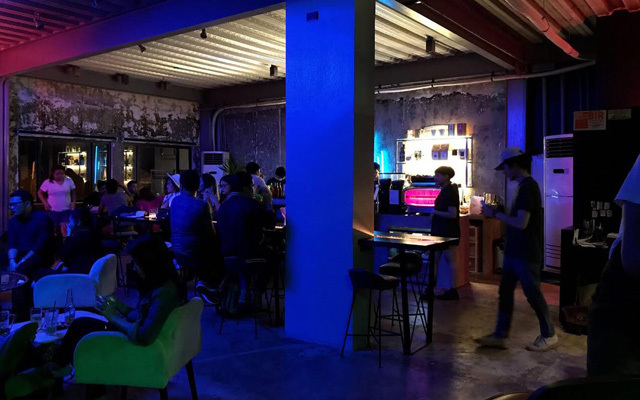 This easy-to-miss bar in Poblacion is a favorite among the artistically inclined; it regularly plays host to live music, spoken word performances, and visual arts events. Dulo offers some of the best-known cocktails in the area, and the Pork Belly Bao is a consummate crowd-pleaser. 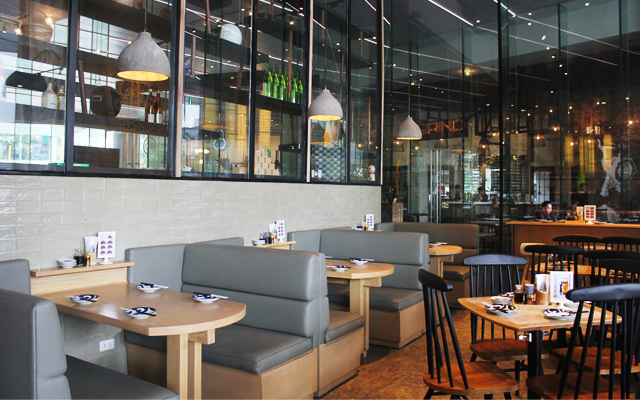 If you ever feel like taking a break from the endless hustle at BGC, drop by Chotto Matte for some specialty Japanese dishes and a carafe of exclusive small batch sake. There are also Suntory whiskey cocktails that can liven up any quiet evening. 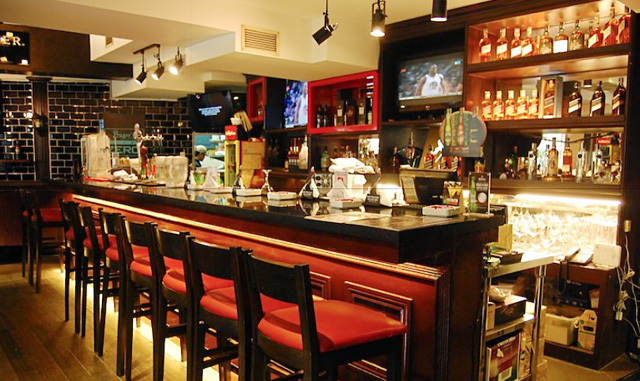 These bars, along with over 500 other establishments, have partnered up with Zomato for Gold, a new membership program that gives you access to exclusive privileges, adding an extra premium to your dining experience. Currently, more than 35,000 are on the waitlist for membership, but once it opens again, you can become a member and enjoy privileges such as 1+1 servings on food and 2+2 servings on drinks when you go out after work, or over the weekend. Sign up for a Zomato Gold membership by following this link. Follow Zomato on Instagram for more information and updates. This article was created by Summit StoryLabs in partnership with Zomato.